It was a long time in search of a booster which can really only slightly distort the signal and have already tried a lot. 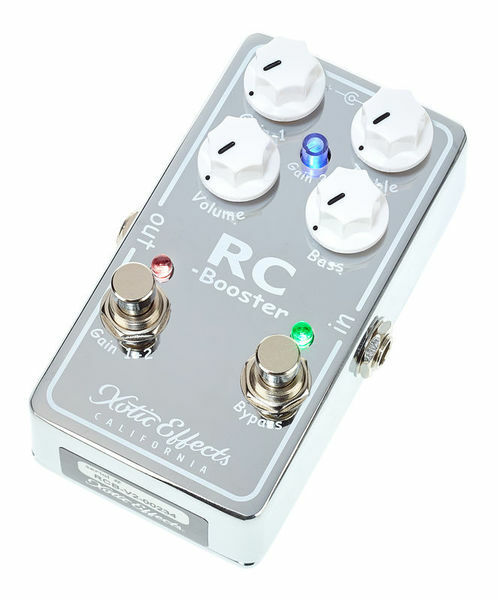 The Xotic Booster allows for very sensitive tweaking, but at the same time it can also go strong. As an extra, there is still a second channel so that you can cover everything with the booster depending on the application area (Blues, Bluesrock, Country). ID: 396171 © 1996–2019 Thomann GmbH Thomann loves you, because you rock!